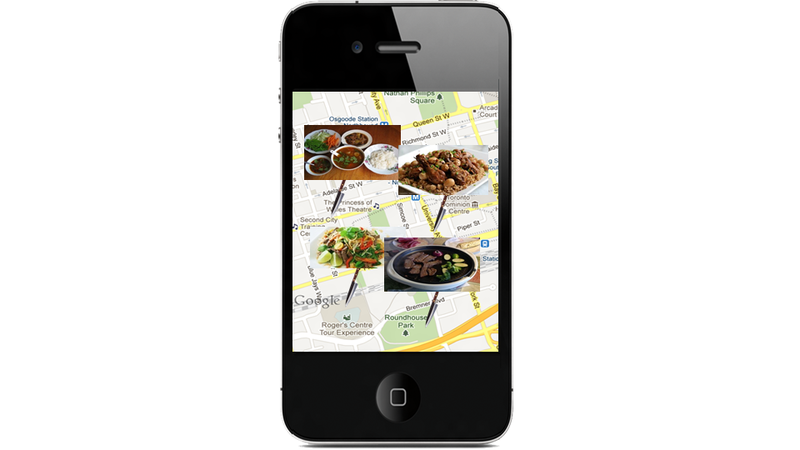 The Ultimate Food App features the Social Menu to showcase the best food near you. But if you’re looking for something in particular, we give you powerful tools. You can search by cuisine, by price, by location and many other factors as well. We’re putting together a very powerful database…the Social Menu will eventually become the largest online resource of nearby dishes. And we’ll be taking steps to make sure it grows and updates constantly!